Welcome to KSI KidS! 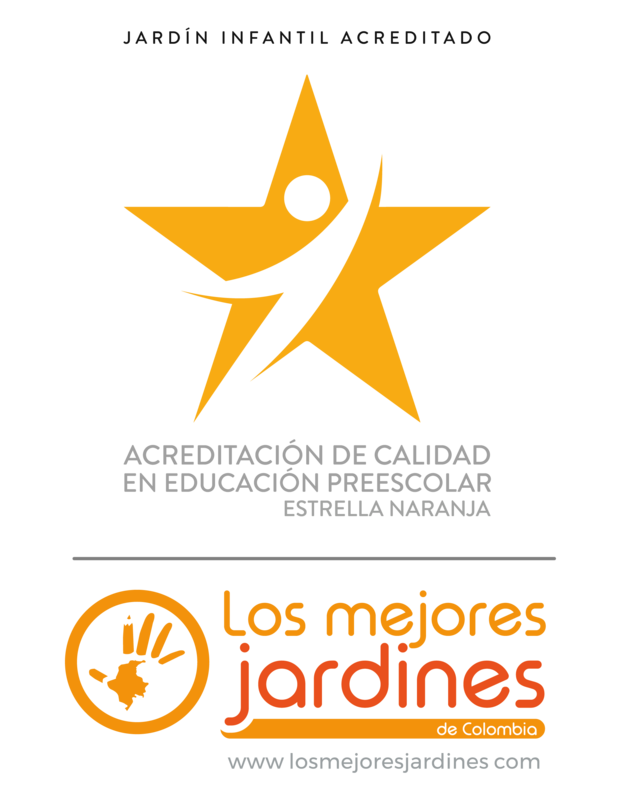 We are a nursery located in the Rosales/Quinta Camacho neighbourhoods in Bogota, for children aged 1 to 5. Our unique programme nurtures each child to achieve his or her full potential. We promote a happy and supportive environment, our Five Pillars of Expression allows children to have fun, explore, interact, socialise, and learn through play, the arts, music and movement! We give children the skills to succeed and help prepare them for their transition to school. We invite you to bring your child to our nursery and meet the team at KSI KidS. Book a tour of our facilities and see how we can support your child as they prepare for their transition to school.